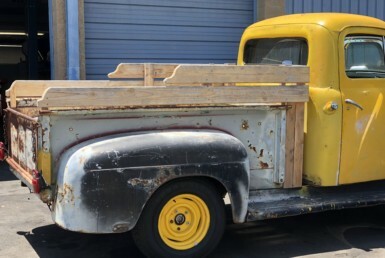 Best Classic Truck Rentals, Vintage Old Truck Rentals, Rustic Rental Truck in Los Angeles, LA, Orange County, Anaheim, and the Greater Los Angeles area. 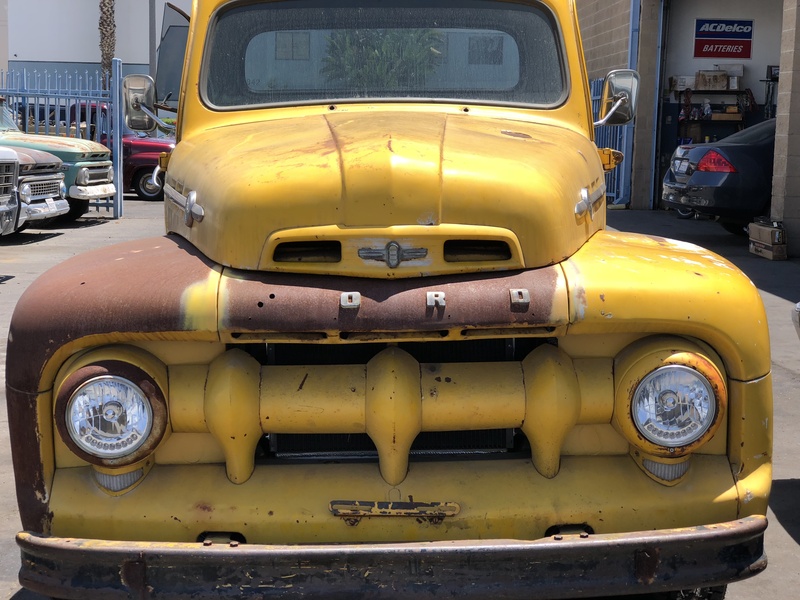 We provide vintage farm truck rentals in Los Angeles County, Orange County, San Bernardino County, Ventura County, Santa Barbara County, San Luis Obispo County. CLASSIC TRUCKS FOR RENT PERFECT FOR WEDDINGS! Corporate vintage classic trucks available for rentals for special occasions, weddings, events, photo sessions, and advertising. Car rental, truck auto rentals, rental cars, rental car companies in los angeles, hire car in los angeles, rent a vintage truck, hire farm truck, hire vintage truck, rent vintage truck in los angeles, Truck Hire LA ,LA Car Rental.